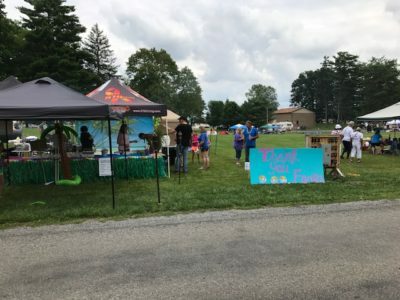 FORTA Corporation sponsored a team at the Grove City Relay for Life that took place July 28-29, 2017 in Memorial Park, Grove City, PA. FORTA’s sponsored team, “Lovett’s Striking Out Cancer”, was created in memory of Jeff Lovett, FORTA Corporation’s previous Director of Operations, who lost his battle with cancer in 2015. The Grove City Relay for Life featured an Opening Ceremony, Survivors Lap, Caregivers Lap, Luminaire Ceremony, and a Closing Ceremony. FORTA’s Chief Legal Counselor, Lauren Camp, spoke at the opening ceremony of the event. During her speech, she spoke about the life of Jeff Lovett, how much he meant to his company, and FORTAs dedication and support towards cancer research. This year, “Lovett’s Striking Out Cancer” raised over $6,200 the most out of all 13 teams. In total, Grove City Relay for Life fundraised over $28,000 this year, with all proceeds going to the American Cancer Society. 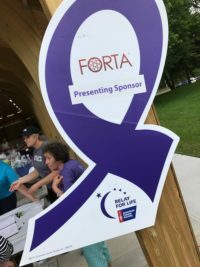 This is the second year that FORTA has been a sponsor for a team for Relay for Life and will continue until a cure for cancer is one day developed. 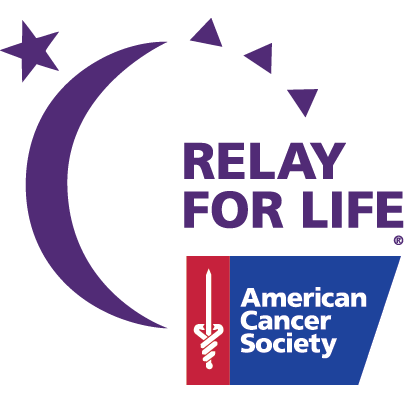 About Relay for Life: Relay For Life is the American Cancer Society’s signature activity. It offers everyone in a community an opportunity to participate in the fight against cancer. Teams of people camp out at a local high school, park, or fairground and take turns walking or running around a track or path. Each team is asked to have a representative on the track at all times during the event. Relays are an overnight event, up to 24 hours in length. For more information, visit the website.